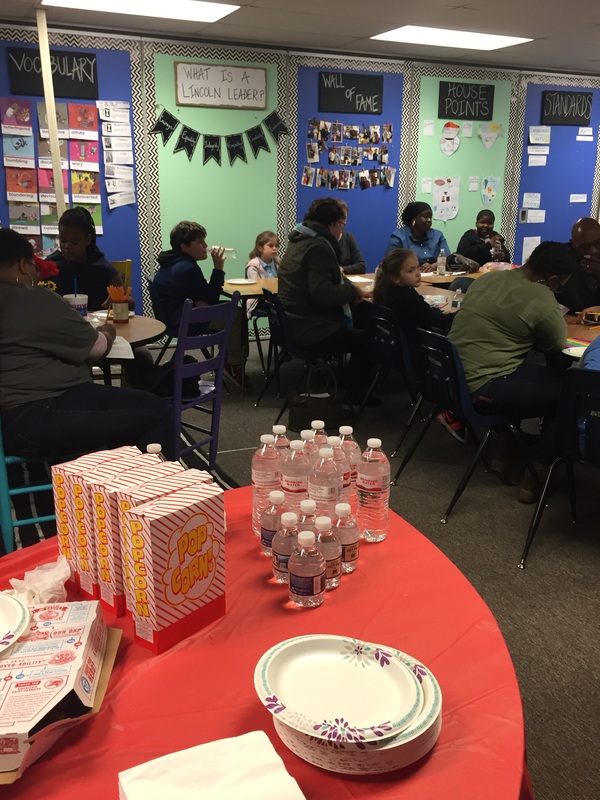 Our first Pizza and Fractions event was a hit! 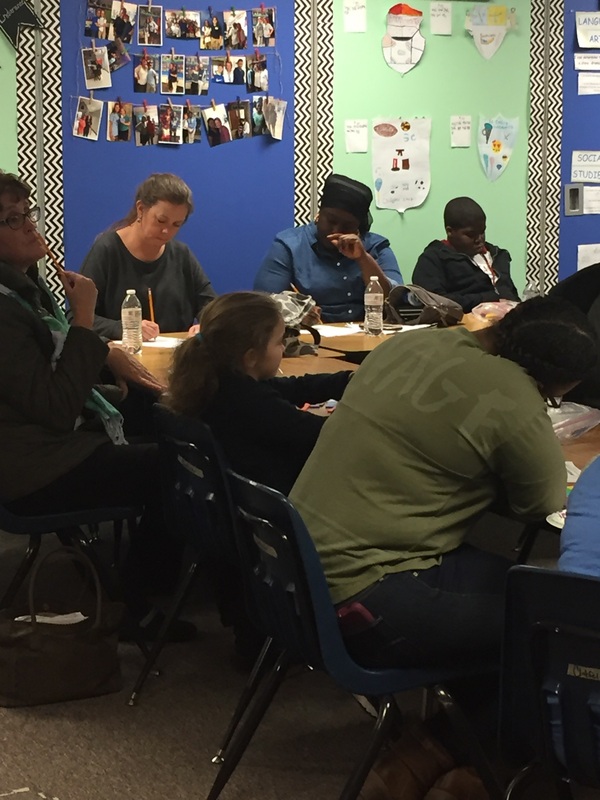 Parents took time out of their busy schedules to come after school for an enrichment lesson on fractions. 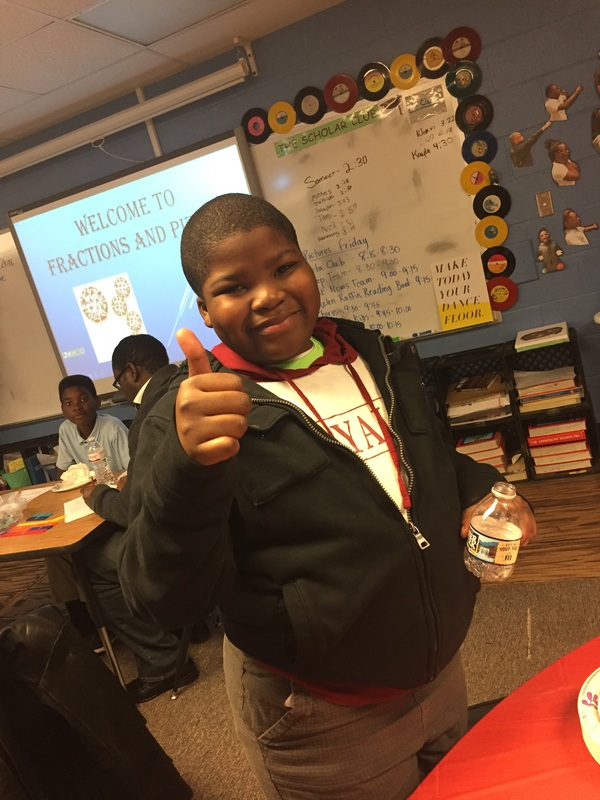 Together, we’re going to make certain our students are successful AND confident in math! What a great night, but most of all- what a great group of parents!